Wally Siewert, the director of the center for ethics in public life at the University of Missouri-St. Louis, discussed money and politics on Thursday's "St. Louis on the Air." 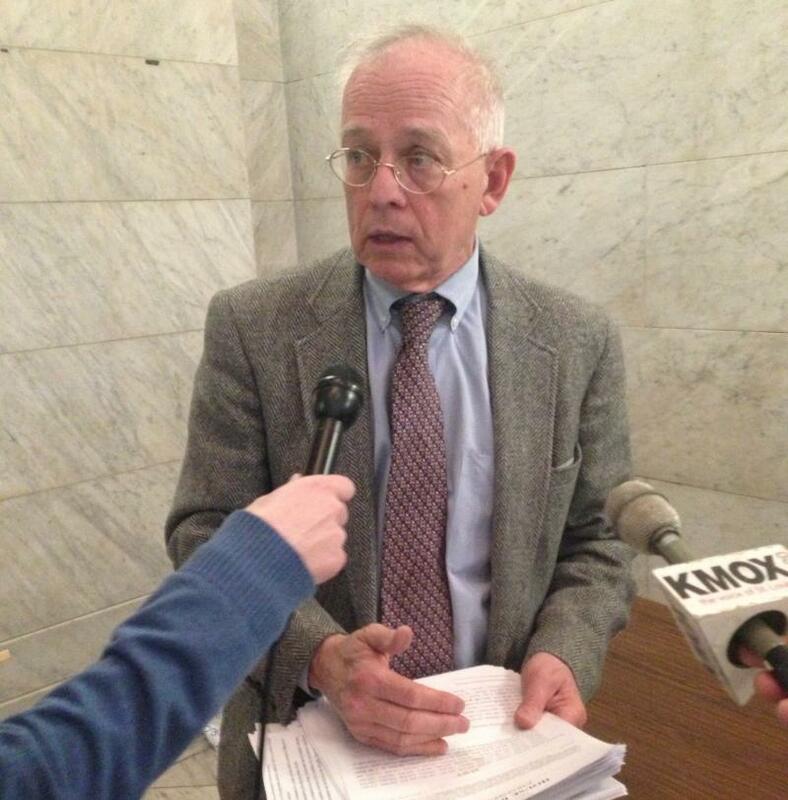 While the non-profit’s status is perfectly legal, this raises questions about so-called “dark money,” political contributions and ethics in the state of Missouri. This non-profit is viewed by some as a potential loophole out of Amendment 2, which placed caps on campaign donation limits in Missouri. It should be noted that politicians on both sides of the aisle, like New York Gov. Andrew Cuomo, utilize such loopholes in campaign finance. On Thursday’s St. Louis on the Air, host Don Marsh spoke with several people from across the political spectrum about how money and politics are treated in today’s world. Wally Siewert, the director of the center for ethics in public life at the University of Missouri-St. Louis, is organizing a conference on this subject for March 24 and joined the program. Alongside him were University of California-Irvine Professor Richard Hasen and the Show Me Institute’s Director of Government Accountability Patrick Ishmael. St. Louis on the Air host Don Marsh hosts a discussion about money and politics, in Missouri and nationally, and what can be done (if anything) to make it more transparent. Siewert said that money in politics is not inherently bad. For Hasen, the problem is not the money itself but rather obfuscation of who is supplying the money. "Dark money" is defined as when a 501(c)(4) organization uses money it has raised for political campaign-related activities. Such practices are employed by politicians across the political spectrum. When: Friday, March 24 from 8 a.m. to 5 p.m.
Sean Sandefur/St. Louis Public Radio. All of the money given by small donors in the 2012 presidential race was matched by only 32 billionaires and corporations, according to a report released Thursday by MoPIRG, the Missouri Public Interest and Research Group. It was the first major election since the Supreme Court’s controversial Citizens United decision that allowed an unlimited amount of money to be spent by so-called Super PACs, often without disclosing where the money is coming from. 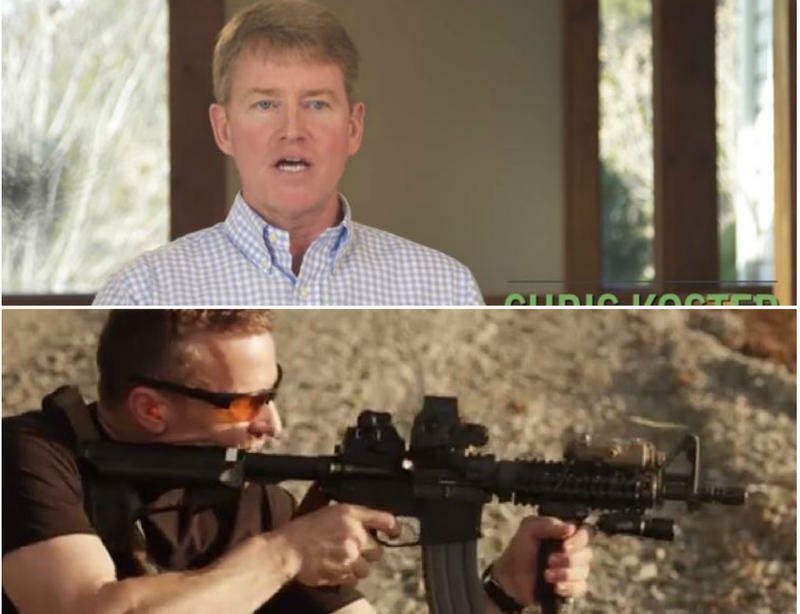 If you think you’re being bombarded with TV ads for Missouri’s governor’s contest, you’re right. The Missouri governor’s race is the top state-level contest in the country, when it comes to ad spending, and ads airing. That’s according to the Center for Public Integrity, an award-winning nonpartisan nonprofit that tracks political spending. It says that Missouri’s battle for governor, including last summer’s nasty GOP primary, is responsible for about 27 percent of the nation’s TV ads aired for state-level contests this year, and about 13 percent of the ad spending.